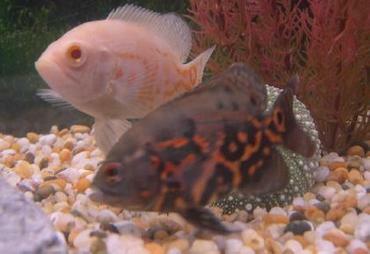 Learn the basics of fish compatibility to ensure that your tank environment remains peaceful. 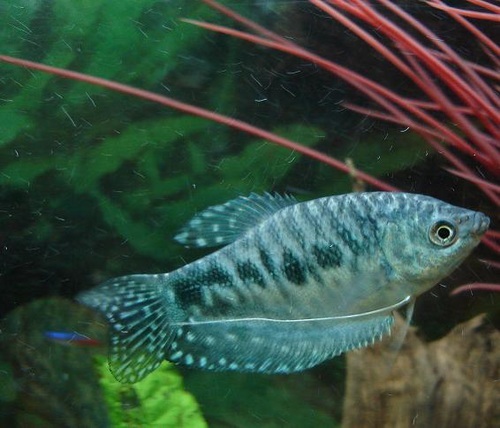 Whether you are new to the aquarium hobby or not, there are a few things you should know about freshwater fish compatibility. 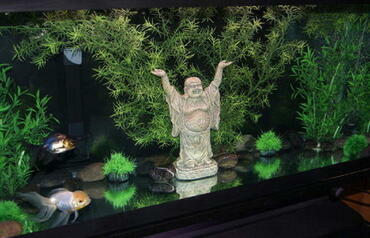 If you do not understand the basics, you may have trouble maintaining a healthy community tank environment. 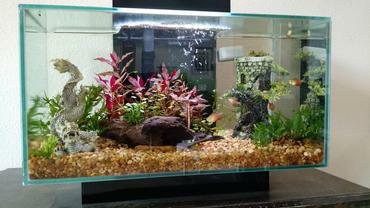 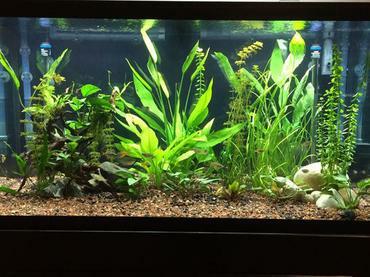 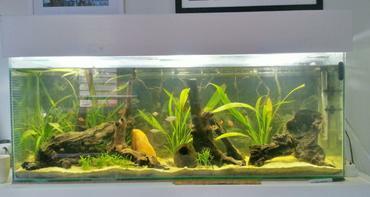 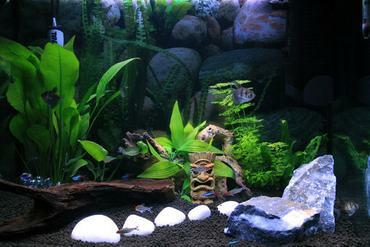 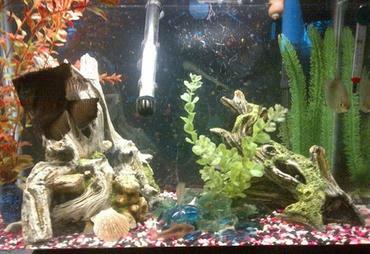 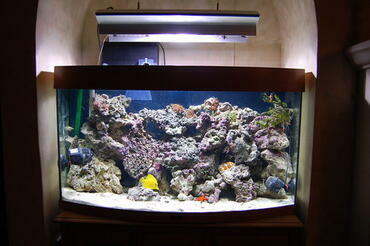 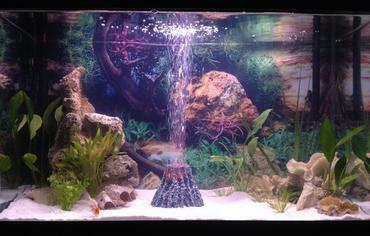 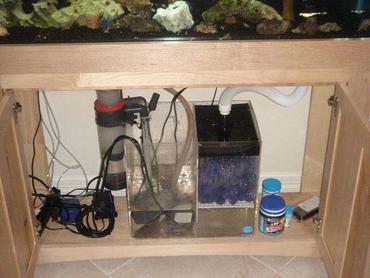 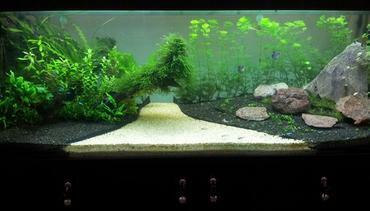 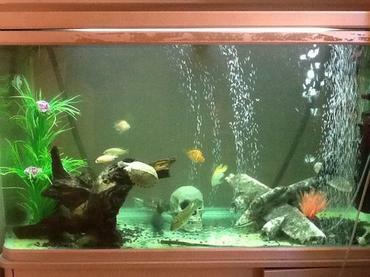 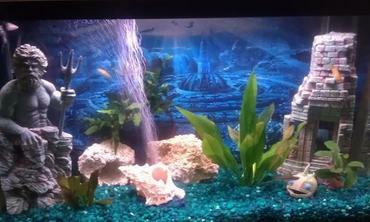 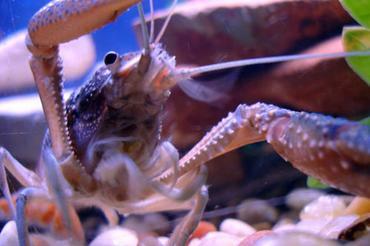 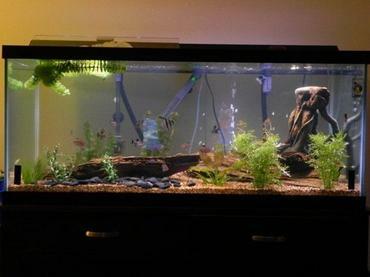 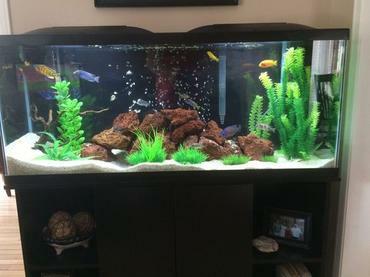 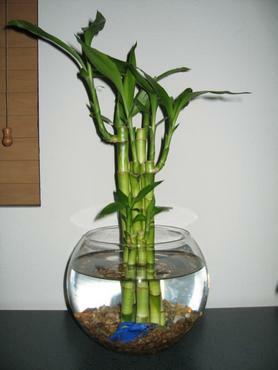 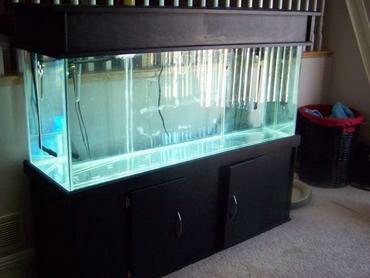 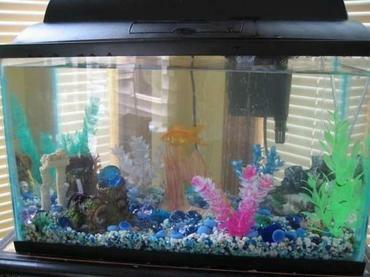 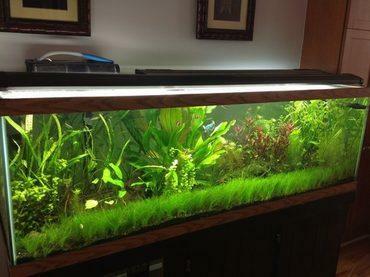 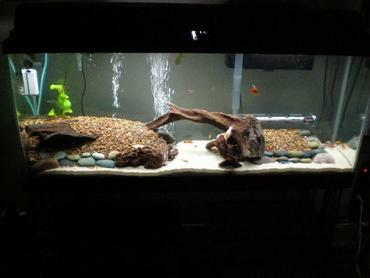 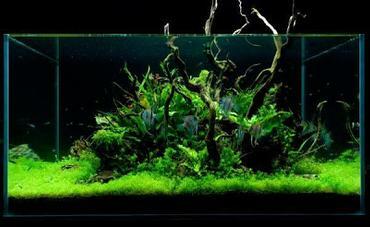 Many novice aquarium hobbyists make the mistake of assuming that stocking a fish tank is easy. 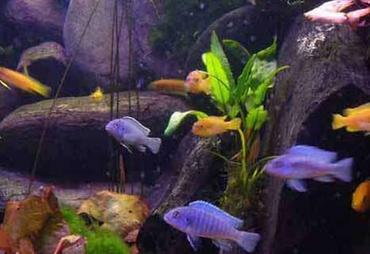 While it is certainly not the most difficult task you could ever undertake, selecting the fish for your freshwater tank is a task that requires careful consideration. 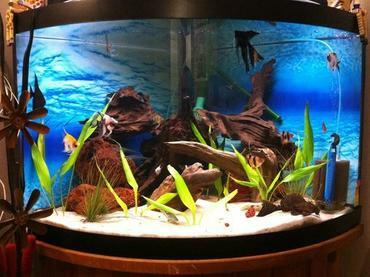 If you select the wrong fish for your tank you could have trouble maintaining peace between the species you keep and you may never achieve a healthy, happy community tank environment. 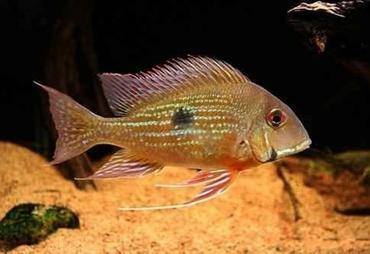 In this article you will learn the basics about freshwater fish compatibility so you can correctly stock your tank the first time. 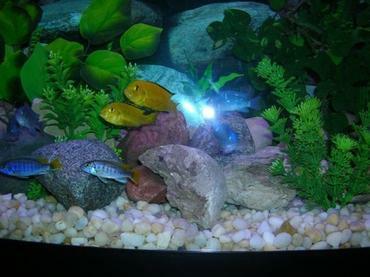 Aquarium hobbyists use the term “fish compatibility” to describe the ability of species of fish to peacefully coexist with other species. 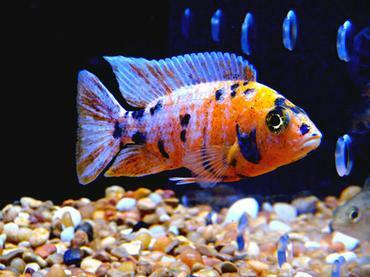 Some fish have very mild temperaments and can be kept in a tank with virtually any other fish, but some species can be very aggressive and are better kept alone. 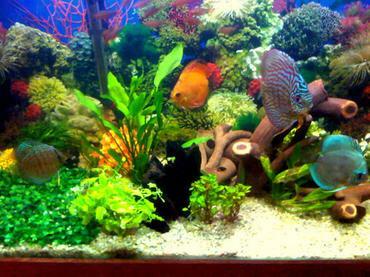 The key to maintaining a healthy community tank environment is to stock your tank with the right combination of species to ensure that all your fish coexist peacefully. 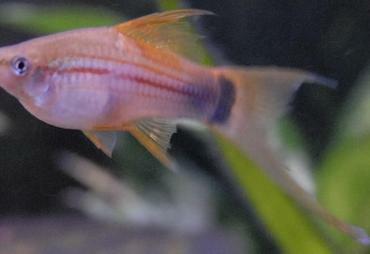 Before you can do this, however, you need to understand how to evaluate fish computability. 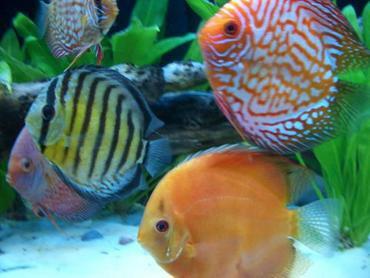 It is important to realize that while the temperament of individual fish will vary to some degree, most species can be divided into various categories based on their compatibility with other fish. 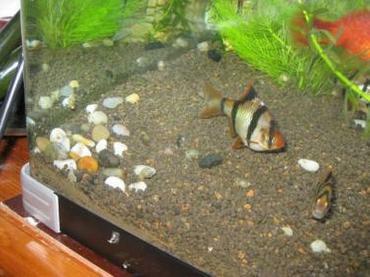 Some species can get along with other fish under the right circumstances while others simply shouldn’t be kept with other fish at all. 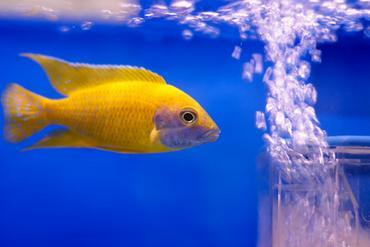 Unless you know which category the fish you are considering fall into, you should not move forward with stocking your tank. 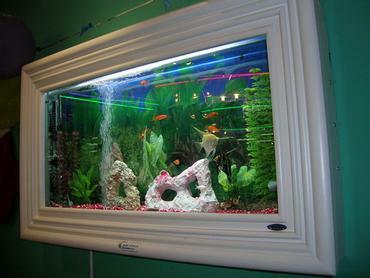 In the next section you will learn about the three categories of fish compatibility. 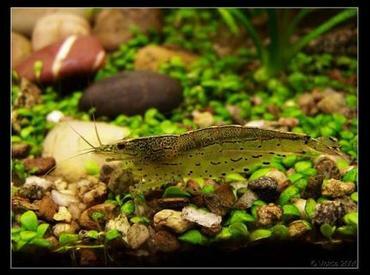 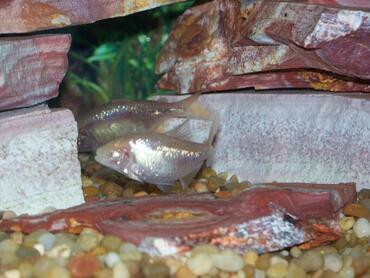 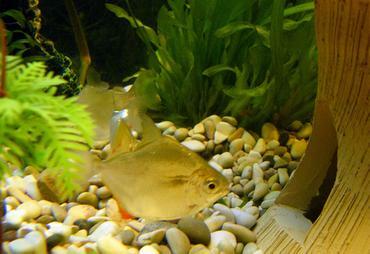 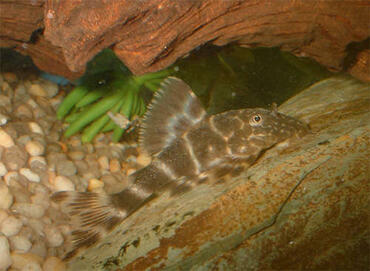 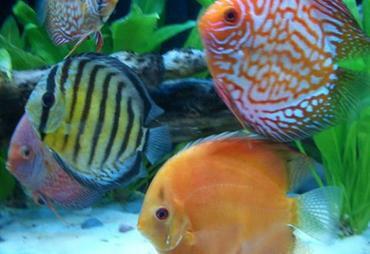 When it comes to freshwater aquarium fish, species are generally divided into categories based on their temperament. 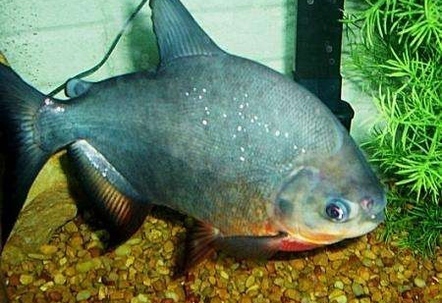 The largest category of fish is usually describes as being peaceful or “community” species – these fish have mild temperaments and can generally be kept with any other species of community fish. 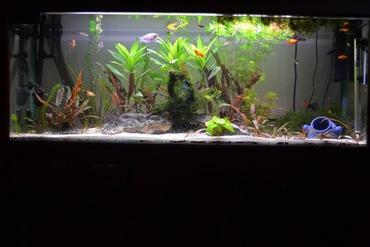 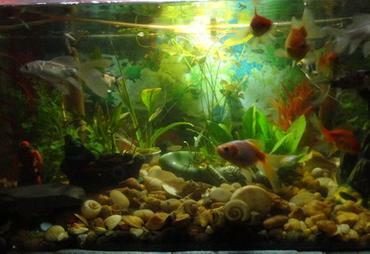 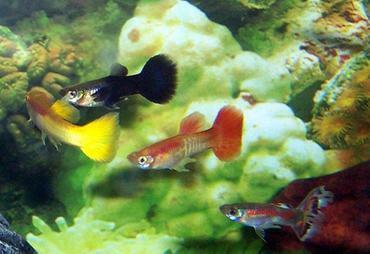 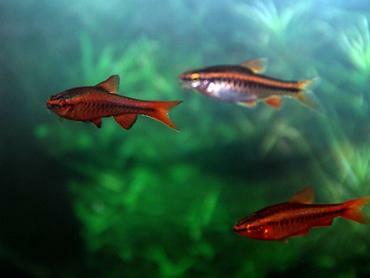 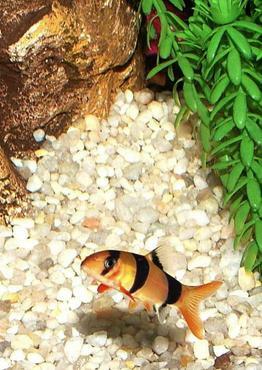 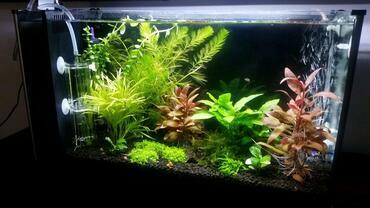 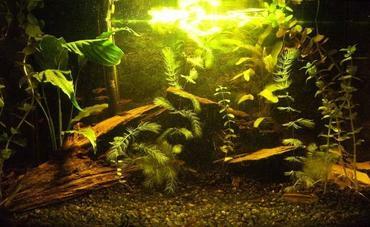 Some of the species belonging to this group include swordtails, guppies, platies, mollies, danios and most tetras. 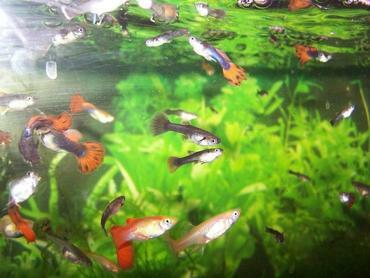 Fish belonging to this category are generally smaller in size and tend to thrive when kept in schools with several of their own species. 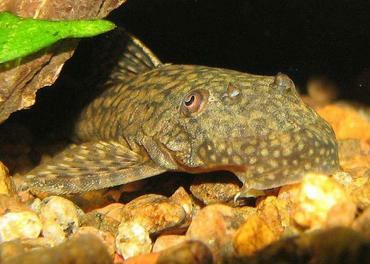 The key thing to keep in mind with these species is that they are best kept in groups with at least 4 to 6 of their own species. 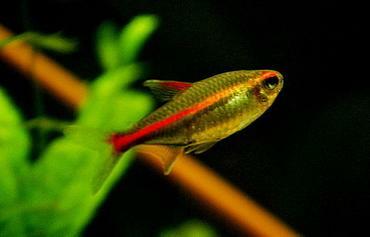 Some species, such as serape tetras and tiger barbs, are very peaceful in large groups but can become aggressive if kept singly or in pairs. 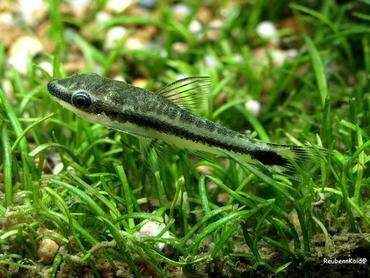 The second category of fish compatibility is semi-aggressive – these fish can generally be kept with community species but they may exhibit aggressive or territorial behaviors in certain situations. 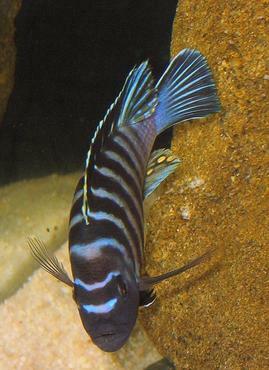 For the most part, it is recommended that only one male of any semi-aggressive species be kept in the tank at one time and you should provide plenty of hiding places for the more peaceful species in your tank in the event that they need to retreat from their semi-aggressive tank mates. 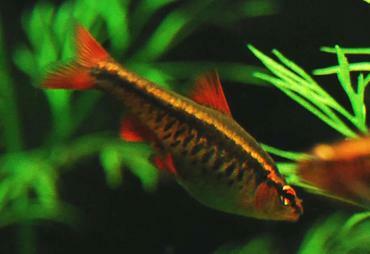 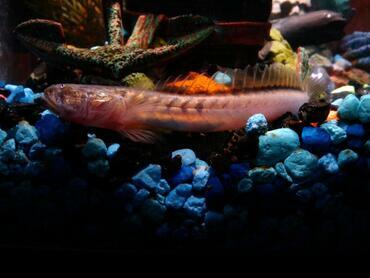 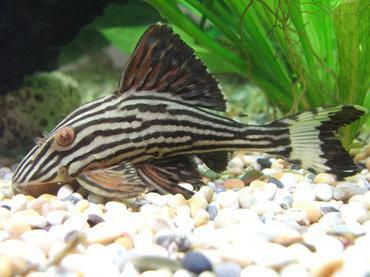 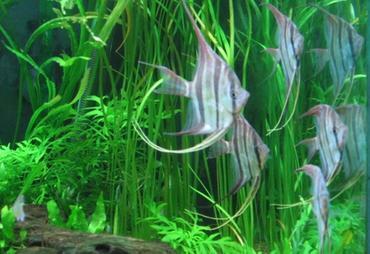 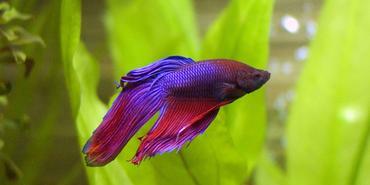 Some of the species belonging to this category include barbs, eels, sharks, gouramis and loaches. 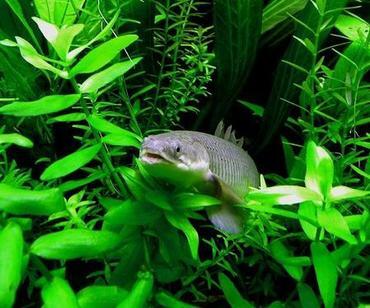 You can keep multiple semi-aggressive species in your tank if your tank is very large and if you have a lot of decorations to provide hiding places for fish and to break up sight-lines. 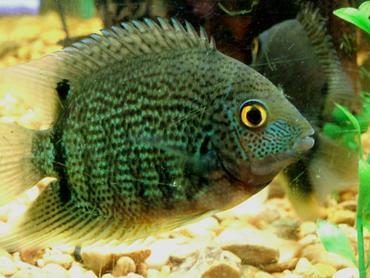 Semi-aggressive fish will likely establish part of the tank as their territory and, as long as your tank is large enough to allow all semi-aggressive fish to do this, they will get along fine. 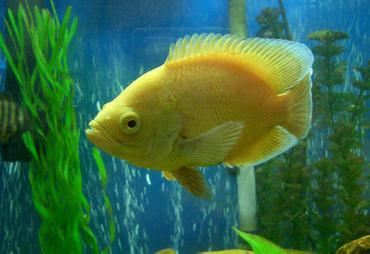 The final category of fish compatibility includes large, very aggressive species of fish. 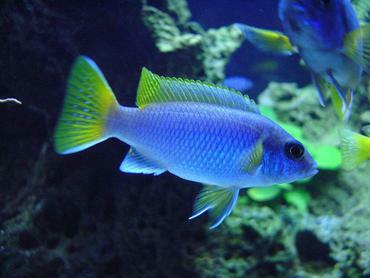 These fish often exhibit aggressive and territorial tendencies, particularly between males of the same species. 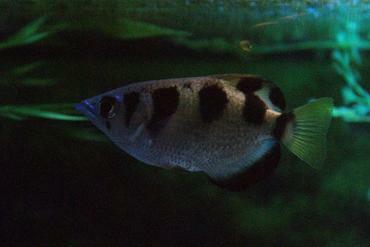 In many cases, very aggressive fish are best kept alone or only in tanks with others of their own species. 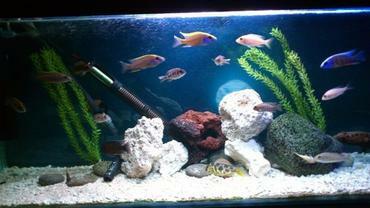 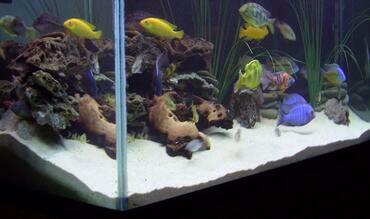 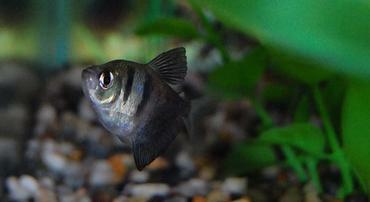 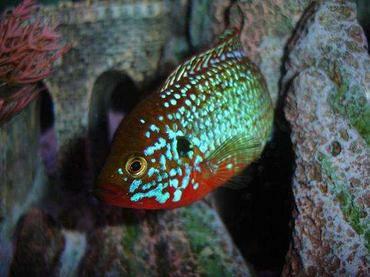 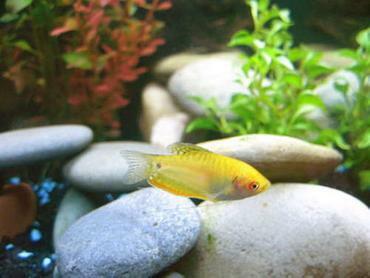 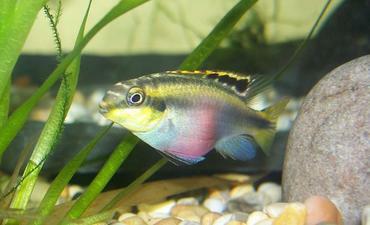 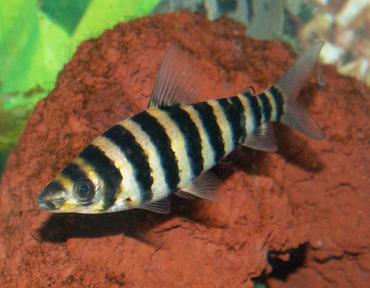 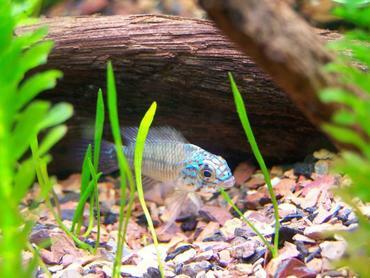 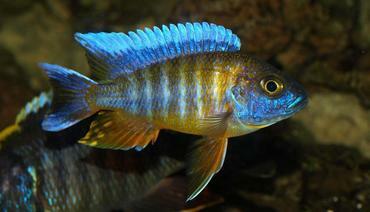 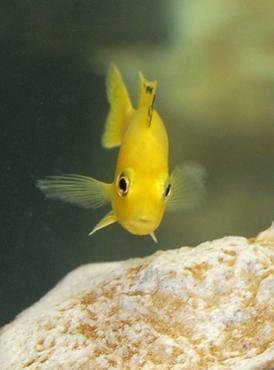 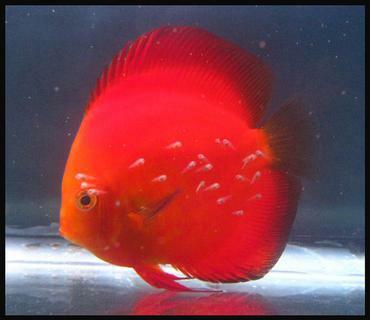 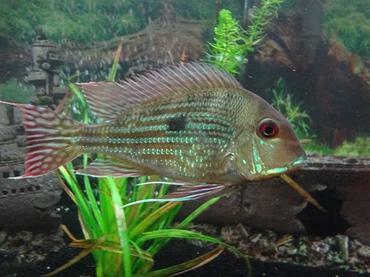 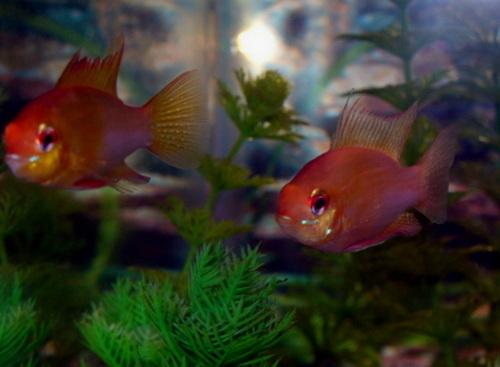 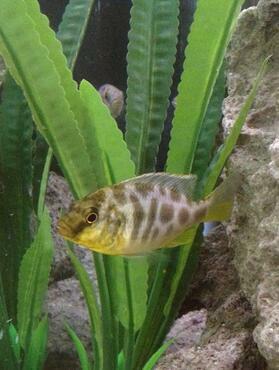 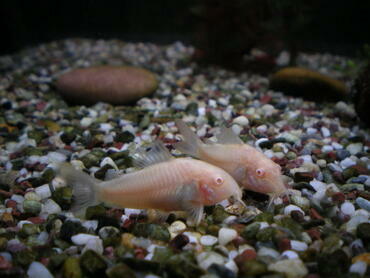 Some of the species belonging to this category include cichlids such as Oscar and African cichlids. 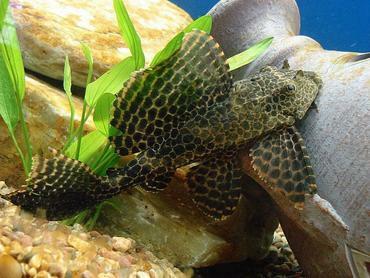 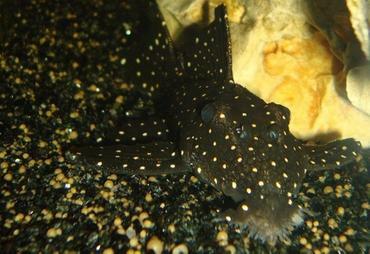 Large catfish and plecostomus can also become very aggressive. 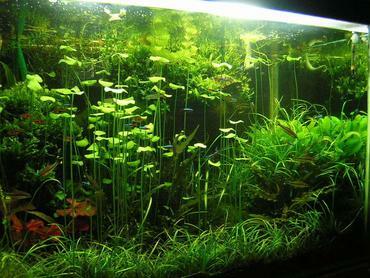 Because it can be difficult to maintain peace in an aquarium housing very aggressive species of fish, aggressive species are generally not recommended for novice aquarium hobbyists. 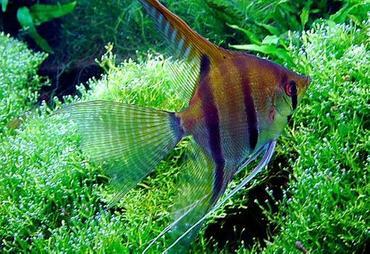 It is also important to note that many species of aggressive fish become aggressive not only around fish of the same species, but around fish that look similar – these are referred to as conspecifics. 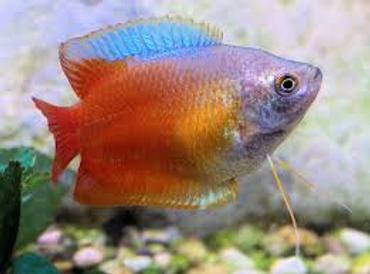 Now that you know the basics of freshwater fish compatibility you will have a better idea how to safely stock your freshwater tank. 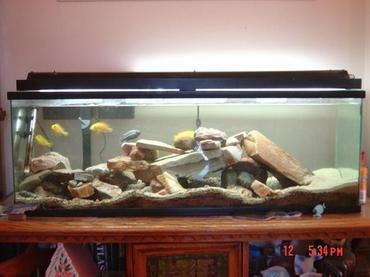 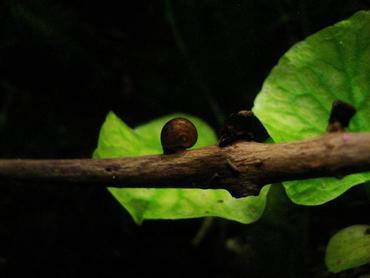 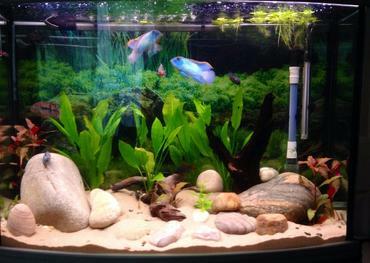 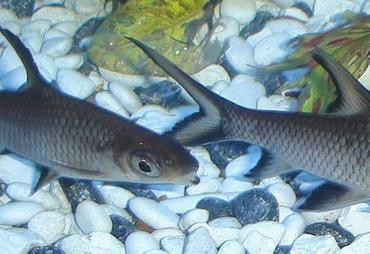 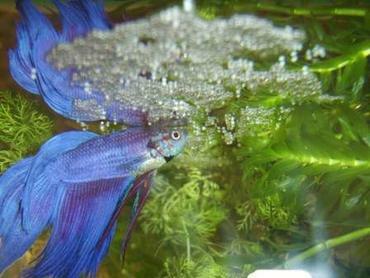 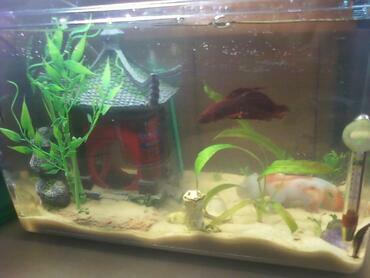 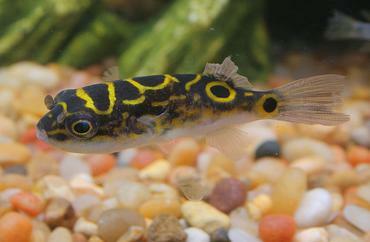 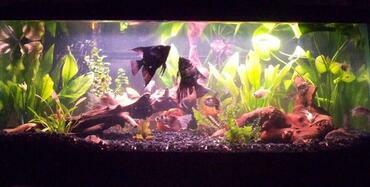 If you intend to cultivate a community tank, it is best to stick to community species of fish. 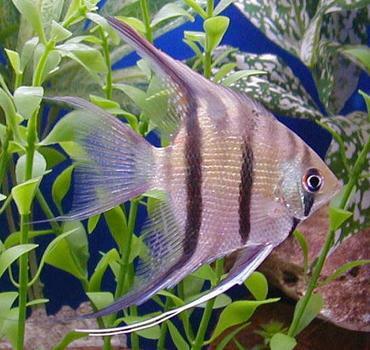 You may also be able to keep a few semi-aggressive species in the community tank as long as you have plenty of tank space and you do not keep more than one male of any semi-aggressive species in the tank at the same time. 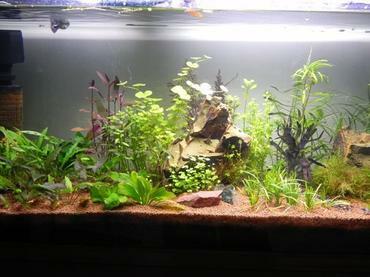 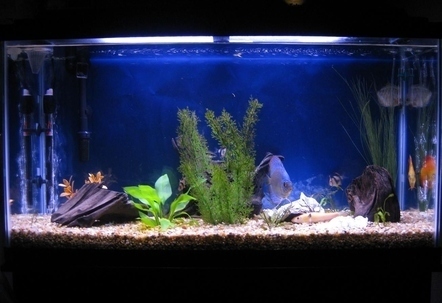 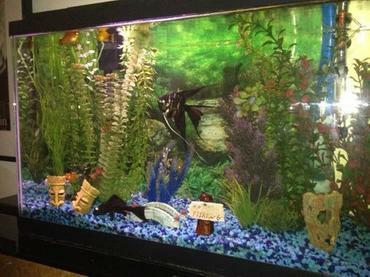 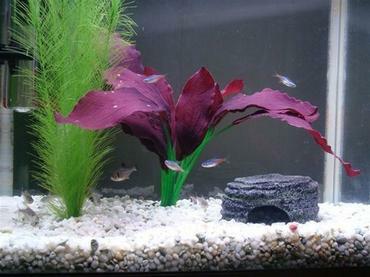 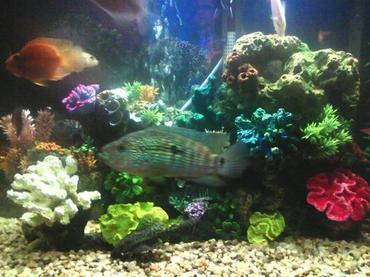 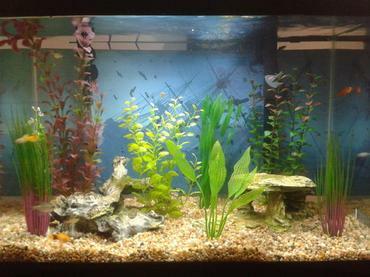 If you are an experienced aquarium hobbyist and would like to keep more aggressive species of fish, be sure you have a tank large enough to accommodate them and be sure to research the species to find out whether they can be kept with other fish or if they are best kept with others of their own kind. 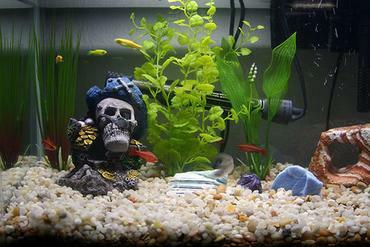 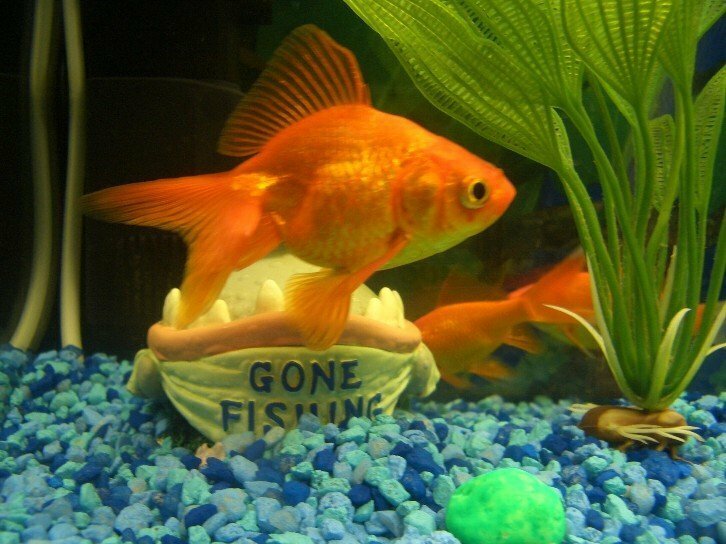 Regardless what type of fish you intend to raise, it is important to avoid overstocking your tank. 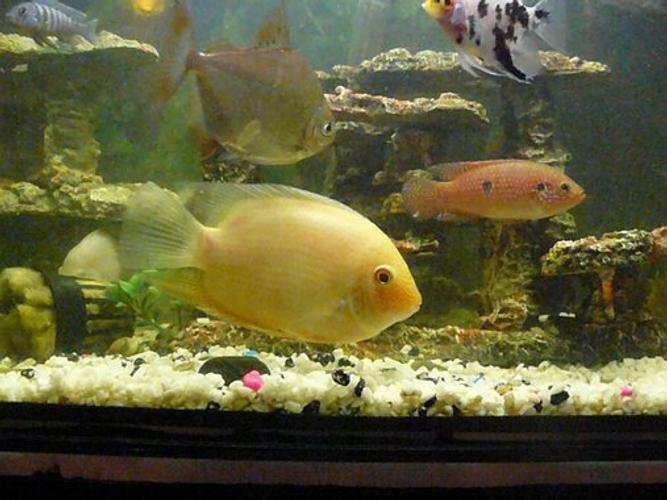 If you attempt to keep too many fish in your tank it doesn’t matter whether they are community, semi-aggressive or aggressive species – you are likely to experience problems. 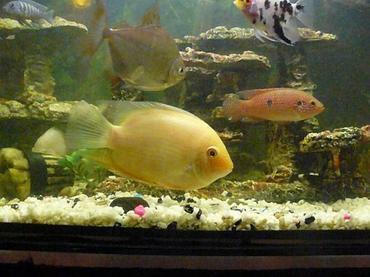 If your tank becomes too crowded your fish are likely to become stressed and they may fail to live up to their full potential in both size and coloration. 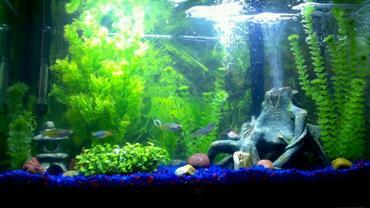 If you truly want to cultivate a healthy, thriving freshwater tank then your best bet is to do some research before you buy to determine which species of fish you want to raise and what other species they are compatible with. 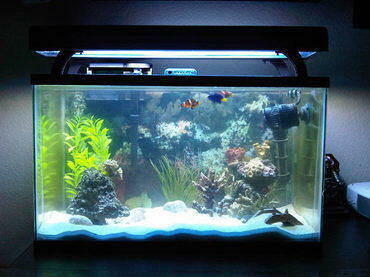 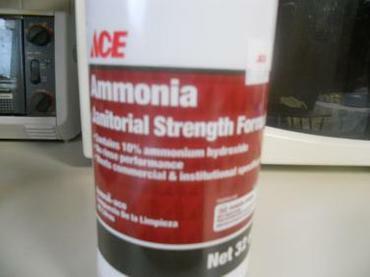 The more prepared you are before starting your tank, the most likely you are to succeed.